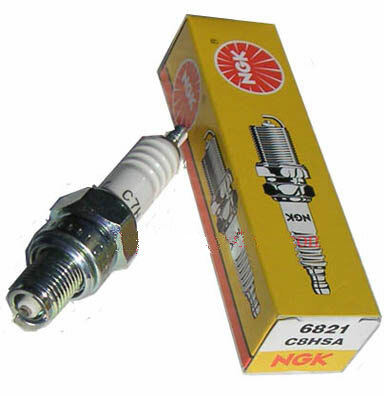 For many years NGK Spark Plugs has been firing racing engines throughout the world. NGK Spark Plugs has become an icon in spark plug technology and we pride ourselves in offering racers a high quality product that will help rocket them to victory. We realize race teams push their vehicles to the edge. 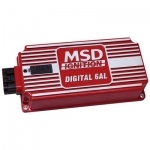 Knowing this we design every NGK Spark Plug to withstand severe mechanical and thermal shock associated with these high-revving, high-compression race engines. As a result of our superior quality, you'll have confidence knowing you have the World Leader in spark plug technology firing your way to victory. * Electrode materials - Many use precious metals such as platinum or gold/palladium for greater durability and lower voltage requirements. * Electrode configurations - Fine-wire center electrodes provide better sparking and enhanced ignitability. Fine-wire ground electrodes further improve the ignitability of the plug. 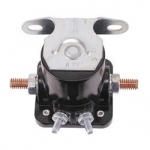 * Insulator configurations - Special configurations are used for the insulator noses to improve throttle response.